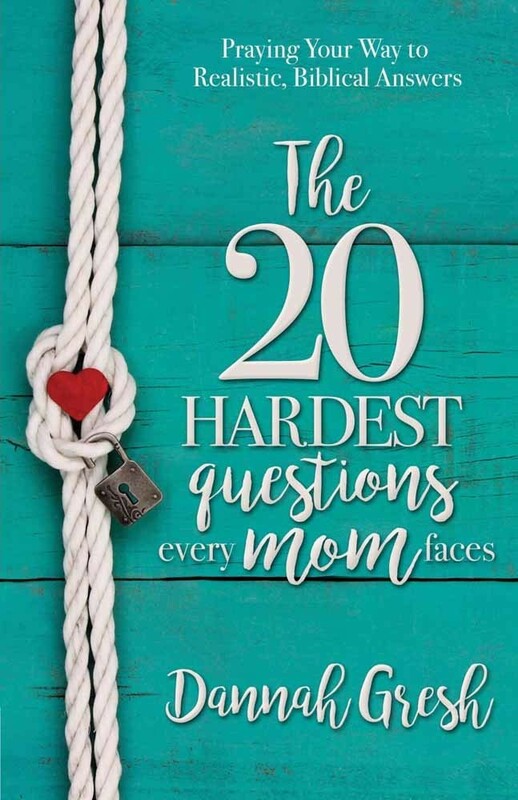 Motherhood is filled with decisions, but the answers aren''t always easy. Every mom needs a coach, someone to come alongside her, give hope, and share time-tested insights. 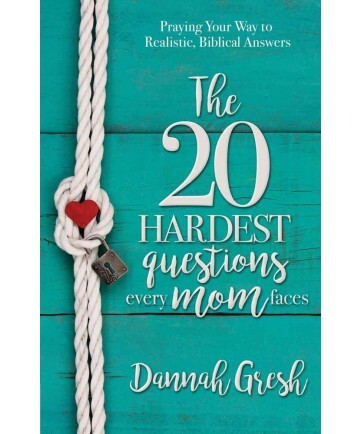 In her signature warm and personal writing style, Dannah Gresh offers biblically based wisdom and encouragement on the 25 most difficult, yet critical, questions moms face, such as: What should my main priority be? How do I teach my child to select good friends? How do I keep my child from walking away from the faith? How do I respond to my prodigal child? Whether your child is 5 or 15, you''ll learn how to think through issues like bullying, whether or not you should work or stay home, and what to do when your child asks, "Why isn''t life fair? ", as well as how to handle issues with eternal consequences. Along the way, you''ll learn the power—and promise—of strategic parenting.